Long live GIS. 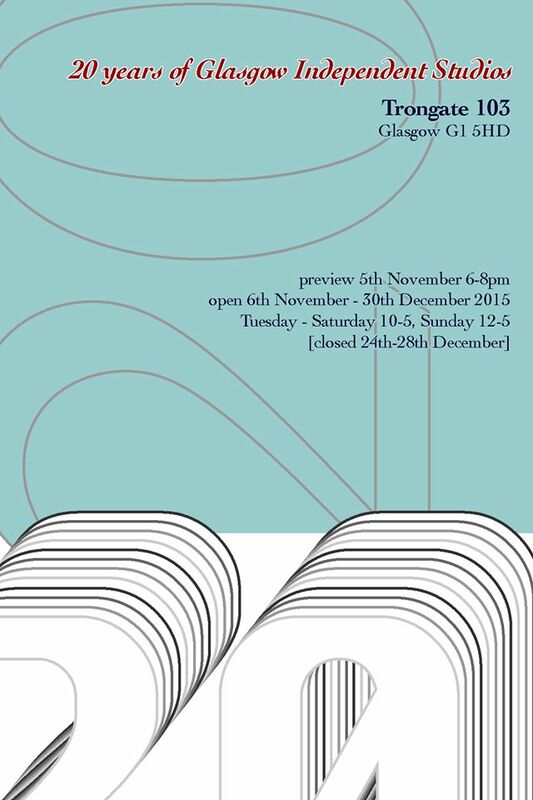 Exhibition opens this week. Lots of great artists, and a wee painting of mine.